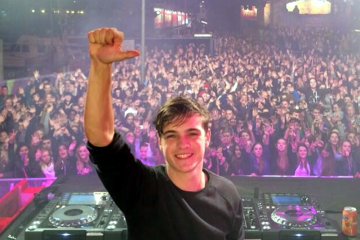 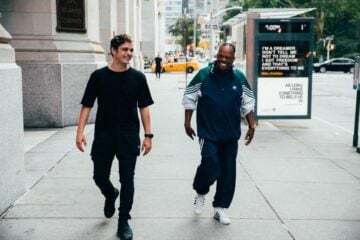 Keep the good news rolling for Martin Garrix! 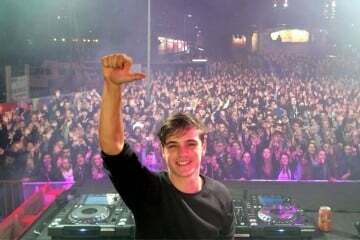 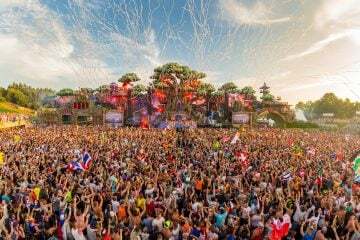 The 20-year-old DJ just won Best Electronic Act and Best World Stage Performance at this year’s MTV EMAs against acts like Calvin Harris, The Chainsmokers and more. 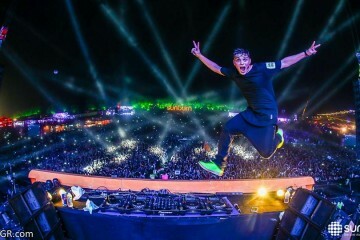 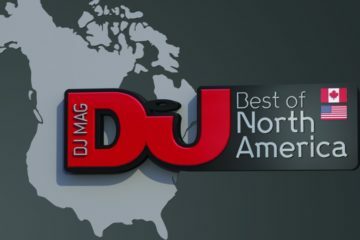 Martin Garrix was just named the #1 DJ in the world in the DJ Mag Top 100 poll, so you can say that this is a pretty big year for the young producer. 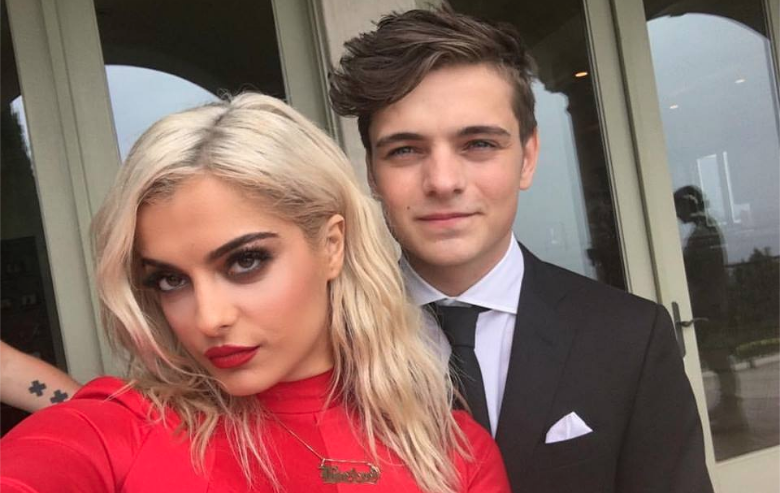 In addition to winning the award, he also performed “In The Name Of Love” live with Bebe Rexha. 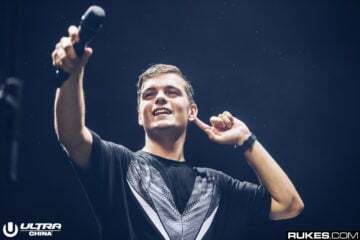 G-Eazy, who presented Garrix with the award, had some kind words to say about Martin after the event.